One Application Form To Access 30+ Lenders! Complete our simple online application in 5 minutes. We’ll get back to you with the loan options you qualify for. Because we don’t have retail outlets like banks or car dealers, we can pass our cost savings straight back to you! As a Broker we access wholesale ‘Base Rates’ better than your bank or car dealer. Thanks to our online application system, we can have you approved and in your new car in the same day! You’ll have a dedicated Australia-based Finance Consultant help you through the entire process. We only hire The Best, that’s why we enjoy a 5-star customer review rating on Feefo. When your circumstances change you don’t want to be hit with big fees. We can help you find a loan without hidden fees or payout penalties. The best interest rate you can qualify for depends on your unique situation. Once we know some details, we can compare lenders and find what you qualify for. I used AutoCarLoans.com.au to arrange finance for a new car purchase and it was a very good experience. It was easy, hassle free and also great follow up by the staff member who arranged my finance. Fast, flexible, polite, helpful, and effective. Best rate by 1.4 percentage points and better terms. From start to finish, the entire process of the application and securing finance was excellent! The service provided by [my consultant] was outstanding, he was friendly, helpful and most importantly kept us informed throughout the whole process. 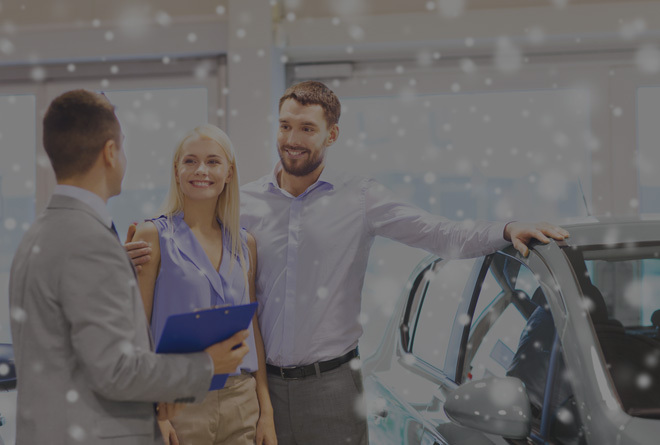 Highly recommend the services from [my consultant] and Autocarloans! If you're looking to get a vehicle financed don't bother wasting your time at the banks like I did, go to AutoCarLoans. Dealing with [my consultant] was an absolute breeze, and has saved me a ton of cash. 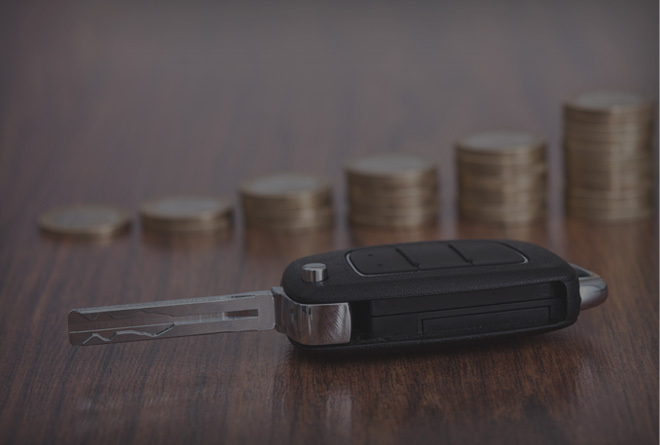 Would recommend to anyone looking for car financing. Could not be happier. Exceptional service even with the challenges I threw at them. I made a call to Autocarloans and ran some scenarios passed them about my options coming up to end of finance program with Mercedes Benz. They were very helpful. They then followed up with me regularly to see if they could help further. When the time came to make a move everything was sorted out extremely quickly. Then I changed my mind at the 11th hour. I went from refinance of existing car on a Friday to buying a brand new car. it was all changed, done and settled by the following Tuesday. This was at the end of financial year when I am sure they were very busy. Exceptional work. After a nightmarish time dealing with the lackluster service of the big banks, I felt like nobody wanted my business. I submitted an application through Auto Car Loans and within 5 minutes I had a response. [My Consultant] truly is a breath of fresh air for anybody trying to secure a loan. He helped me glide through the application process, securing me the loan terms I wanted and an interest rate that was beyond competition. Added to this, he is personable and turned what was previously a long grind into a pleasant experience. I would recommend Auto Car Loans to anyone looking to establish a loan. Save yourself the hassle that I went through with the big banks, and talk to a broker. Absolutely wonderful service. I hardly believed I could get a car loan being a pensioner but Auto Car Loans were able to get me a loan which exceeded my expectations. The person I dealt with was so helpful and kept in touch to update me on the progress of my loan application. It was a seamless process re the loan documents and the money was paid very quickly to the car dealer. I would recommend this company to anyone, especially anyone who would find it hard to get a loan and I wouldn't hesitate to use them again. Thank you, Auto Car Loans. Really good experience using AutoCarLoans. Better rate than banks, excellent service and very thorough. 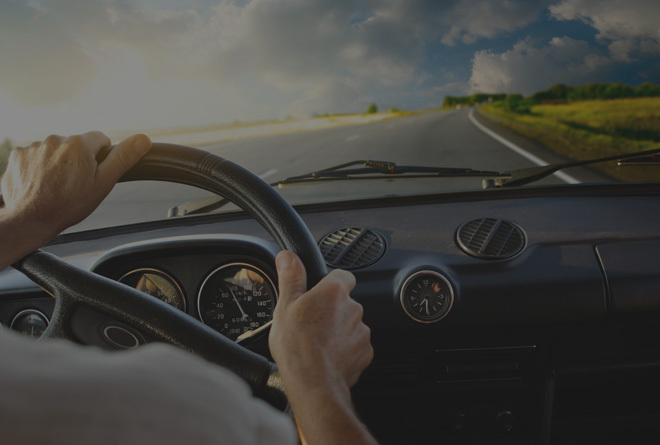 Auto Car Loans was a pleasure to deal with, from the original quote right through to the final purchase. 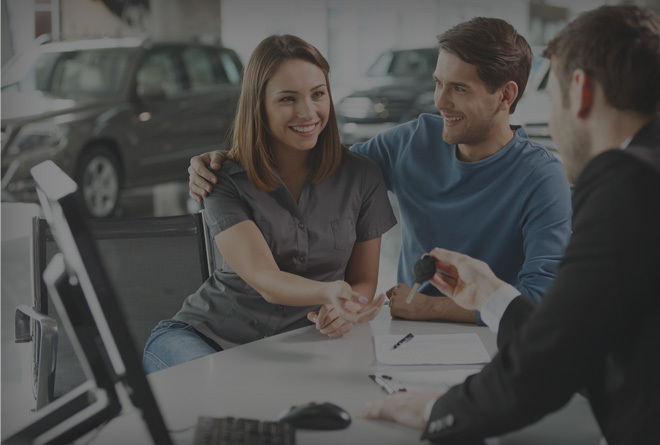 With a deep product knowledge and great client relationship skills, they kept me well informed and provided all right information which allowed me to make a sensible and quick decision regarding the finance for my new vehicle. I must thank [my consultant] for his patience during the almost two month delay in delivery of the vehicle. These guys were great! [my consultant] bent over backwards to look after me which was much appreciated. Never realised the process would be so quick and easy. Fantastic. Very friendly yet professional, honest, prompt and no BULL. Pleasure doing business with [my consultant]. I have used Auto Car Loans twice now. The service I have received is the best I have ever received when getting a loan. I would recommend this company to anyone looking to purchase a vehicle. Very impressed. Fantastic Company with exceptional staff. Excellent company with consultants looking for the best for their clients. Would highly recommend their company and will definitely go through again on next purchase. Thankyou. 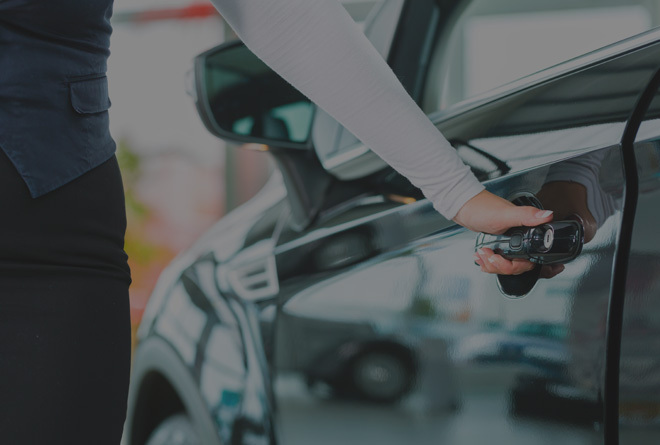 Is the Car for Business or Personal use? Do you own your own home? How old is the car? Your answers to the Application will determine the loans you’re eligible for. Completing the online form saves us money, and we can pass those savings straight back to you! As a broker, we can access 30+ lenders to provide you with the options you qualify for. We then handle your loan application from quote through to settlement. Oh, and we can access wholesale interest rates lower than what the Lenders themselves can advertise. You’ll work with one dedicated finance consultant from start to finish. 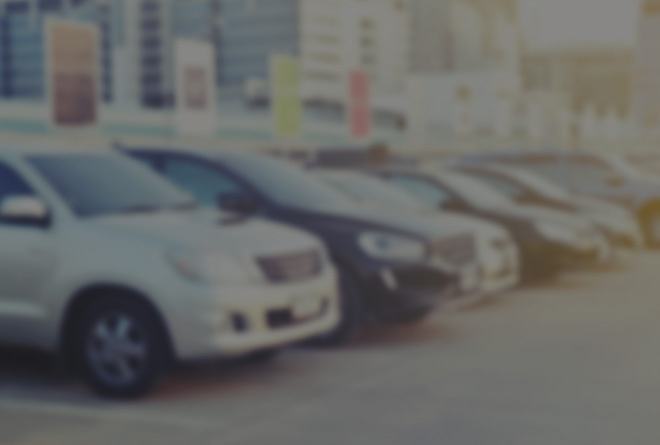 If you want to go ahead with your quote, we can have you in your new car within 5 hours! You will complete our application within about 5 minutes. Yes. Our online application system is securely encrypted. Your information will only be used for the purposes of quoting and completing finance applications. Every lender and interest rate has different eligibility criteria depending on what risk profile you present to the lender. NOBODY can give you an accurate finance quote until they know some details about you. We’ve kept our tool simple so we can get you a quote as quickly and painlessly as possible. What Interest Rates Do I Qualify For? As per the above, we need to know more about you before we can quote you a great rate. The lowest rate you qualify for depends on your unique situation. Does This Commit Me to Anything? Absolutely not. You’ll simply get an exact, obligation-free quote from AutoCarLoans.com.au. You can decide from there if you want to move ahead. Can’t I Just Go Direct To The Lenders? You can, but chances are we do more in car finance than you do! Through our buying power (our group does over $3 BILLION in finance annually) we access competitive wholesale interest rates for our clients which are lower than lenders offer direct. We’ll also save you a bucket of time, by doing the shopping around for you. PLUS our service rocks, unlike most banks!